 Welcome to Severn Expeditions, we are a family run business offering Day Boat Hire and Guided Fishing Trips on the River Severn. We have both self-drive and skippered boats available, operating from the Upton Marina. There is Free Parking and excellent on-site facilities. 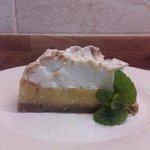 We are based in Upton-upon-Severn, Worcestershire in the heart of rural England. Our beautiful setting on Britain’s greatest natural waterway offers an abundance of wildlife and stunning scenery, and what better way is there to enjoy its tranquil waters than by boat? 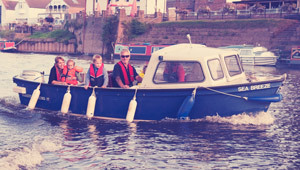 Whether you’re a family wanting to pack a picnic and spend a day cruising and spotting wildlife, an angler trying to reach spots you can’t usually get to from the bankside, a group celebrating a special occasion or perhaps you just fancy a peaceful meander up the river… whatever it is you want to do, you can make use of our excellent boats and organise your very own private expedition. No previous experience necessary, and no licence required! We will teach you everything you need to know! 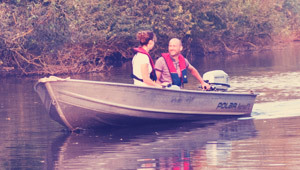 Hire a Self Drive Boat to enjoy the River Severn. Easy to drive and plenty of room for up to 7 people. Find out more about boat hire from Upton Marina. Sit back and relax with our Skippered Boat Hire on the River Severn. Our staff are friendly and experienced and will make sure you enjoy your day on the river. 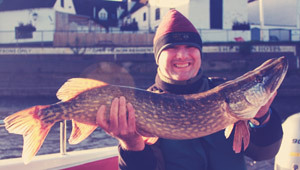 We offer Guided Fishing Trips to show you the best places to fish in Upton-upon-Severn. 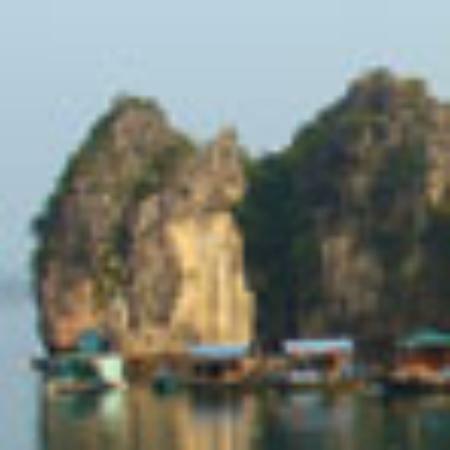 Our fishing guides are very experienced and here to help your trip. No previous experience necessary! You will receive full safety instructions including a boat booklet and a boat tutorial prior to departure, given by our friendly helpful staff. 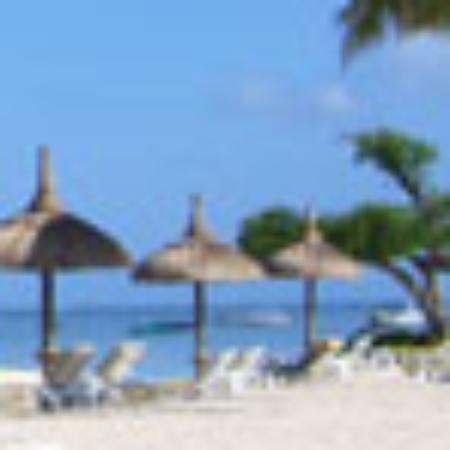 Every passenger is supplied with a buoyancy aid which is included in the hire price. We have buoyancy aids for children and babies too. Children of all ages are welcome aboard our boats as long as they are accompanied by someone over 18 years old. 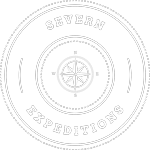 There is free parking for Severn Expeditions customers at Upton Marina (WR8 0PB).